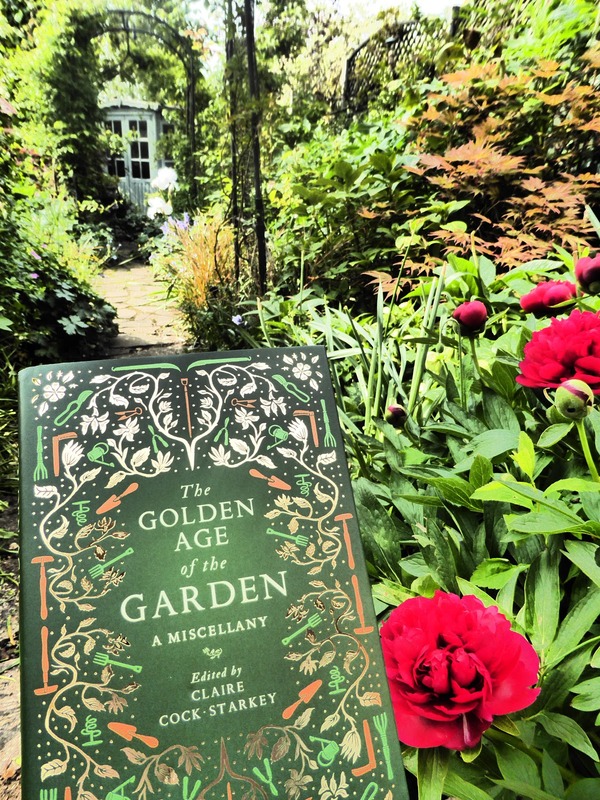 The Golden Age of the Garden | Books and Me! Posted on May 9, 2017 by Books and Me!! As a keen amateur gardener, I am always interested to learn more of the history of how gardening has evolved in England over the past couple of centuries, and this collection of thoughts, essays, poems, art, letters and diary entries really captures the essence of what makes gardening a way of life for those that fall under its’ spell! 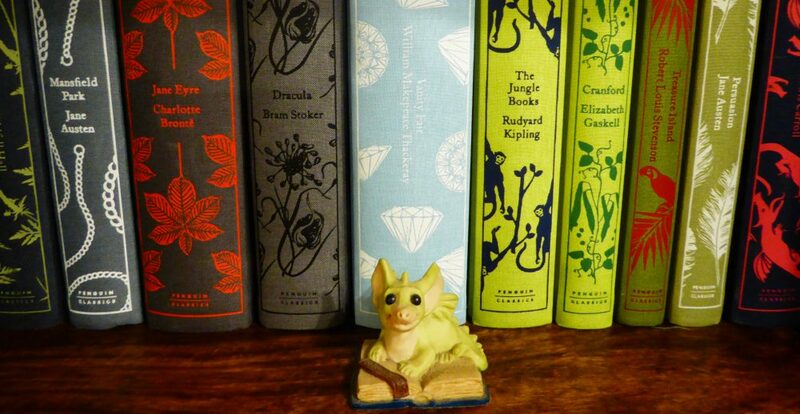 I found the collection of viewpoints were cleverly chosen and well put together as well to share the other side of gardening from jobs to do throughout the year in 1751 – very similar to how we still garden now! – and lists of flowers that bloom for each month, to how design was used in all gardens from small to large over the years. Another big revelation for me was that certain thoughts about gardening are still so relevant today such as how good it is for the health of a person – both body and mind – but thankfully some thought processes of how women and their involvement in gardening is not advised as they are unsure of how to design a garden are a thing of the past! It also made me laugh to read that slugs and snails were also a beast to deal with in the garden back in 1795!! There just is no stopping them!